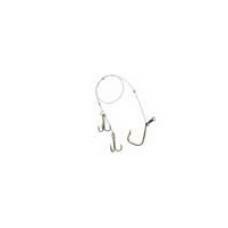 The lip on this lure gets it down deep and produces an action that draws in all sizes of muskies, pi..
A simple construction of heavy duty bronze coated 165 pound test stainless steel bronze wire and a b.. 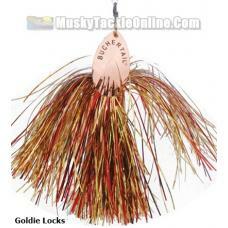 Designed to lure muskies and big pike out of heavy weed cover. The unique design of the hydroplaning.. 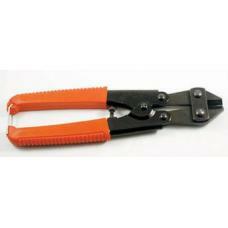 This version of the original Slopmaster offers tandem blades that gives it added vibration. A well b.. Built rugged like the 8 inch model only scaled down for fish looking for smaller prey. 6", 1.4 o..
With the addition of tinsel to the slopmaster tandem you now have all of the fish catching attractio.. 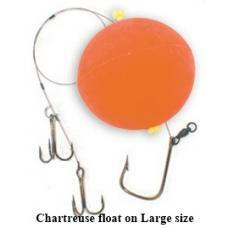 The Depth Raider can be cast or trolled for nearly every big game fish. The built-in tail-up buoyanc.. 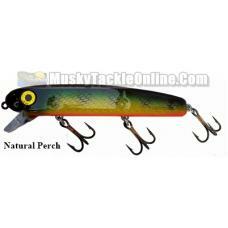 The legendary DepthRaider 100 straight model crankbait, 1st introduced as a floating diver in 1987, .. 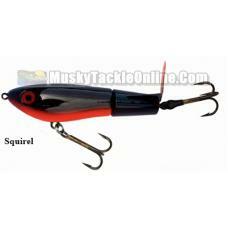 The Walkin’ Raider is a uniquely designed topwater lure that has a pronounced zig-zag action commonl.. 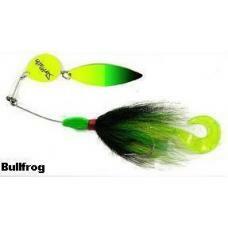 This single rotating lure is the number one topwater bait on the market. It is perfectly balanced, h.. 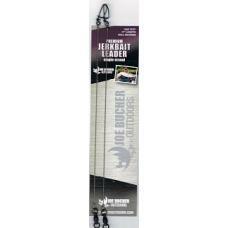 The Depth Raider Jointed provides added action and vibration for those hard to catch fish. Designed .. 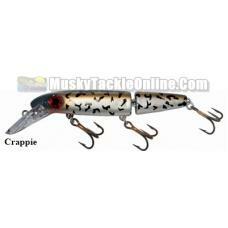 This topwater lure is built with two rotating props for extra noise and commotion of the water. 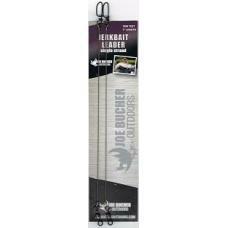 Cast..
Cut through hooks with ease!.. 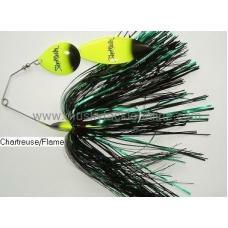 The Shallow Raider 5” is one of the best producing trolling lures on the bay of Green Bay. It runs a.. 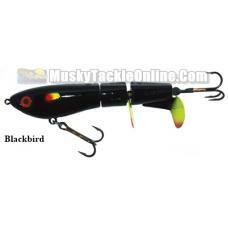 The SlopMaster buzzbait is a surface lure that can be fished in some of the thickest, most impenetra..
All Shallow Raiders produce action with a straight retrieve or troll and can also be used in a jerkb.. The Shallow Raider Jointed provides extra action while trying to lure big game fish from tight cover.. The newest of the Shallow Raider series lures. Produces same great action as the smaller models in a.. The JB Rattler is an exceptional lure for big bass, lunker pike, and muskies in a wide variety of co..
One single 10/0, one treble 3/0, one adjustable treble 3/0 18", 7 strand, 90 lb test Use with 10..
One single 10/0, one treble 4/0, one adjustable treble 4/0 24", 7 strand, 90 lb test Use with 12..
One single 10/0, one treble 3/0, one adjustable treble 3/0, adjustable float 18", 7 strand, 90 lb ..
One single 10/0, one treble 4/0, one adjustable treble 4/0, adjustable float 24", 7 strand, 90 lb te.. Your worries are over! 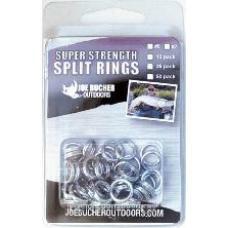 Replace your favorite big fish lures with Bucher’s new Super Strength Split R..